Anything Goes is the BEST Geek and Pop culture podcast broadcasting from Long Island, NY. Hosted by filmmaker Tim Rooney. 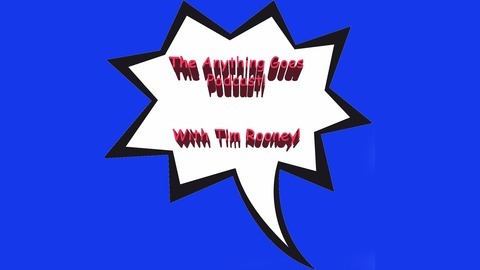 Tim and friends discuss a myriad of geek topics including comic books, Harry Potter, Star Wars, Doctor Who and so much more. Click on an episode and follow us on our journey into geekdom!